Your pet deserves a healthy diet, one that nature intended. It is the only way for your pet to live a long and healthy life. At Petfood Direct we offer you two ranges of natural food, with formulas for dogs of all ages and types. And because we are the importers and sell direct to you (with free delivery to your door*) you pay less. 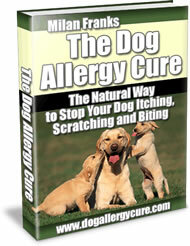 It's a formula which has earned us thousands of enthusiastic customers and healthy, happy pets nationwide. For 30 years, Pro Pac Superpremium has been a market leader in the highest quality of petfood. Through meticulous research they have now taken natural pet nutrition to another level: Pro Pac Ultimates. Pro Pac Ultimates combines protein-rich natural meats (chicken, lamb and fish) with an array of natural fats, fruits and vegetables to provide the ultimate nutrition for dogs. To select the Pro Pac Ultimate food for your dog, click the logo below. Earthborn Holistic is a unique range of foods, specifically designed to mimic a dog's wild, ancestral diet. High in protein and fat, with no artificial ingredients or grains, Earthborn Holistic is regarded by many as the finest food for dogs available today. To select the Earthborn Holistic food for your dog, click the logo below. The ONLY major petfood company never to have had a product recall in its history (30+ years). EVERY batch of Pro Pac and Earthborn Holistic is independently laboratory tested no fewer than five times to ensure there are no contaminants present. Only trusted local producers are used to supply the ingredients for the food. Most of these producers have been supplying for many years. All food is made in the company's own facilities - no outsourcing or producing under contract. The company behind Pro Pac and Earthborn Holistic remains family owned and passionate about their pets. 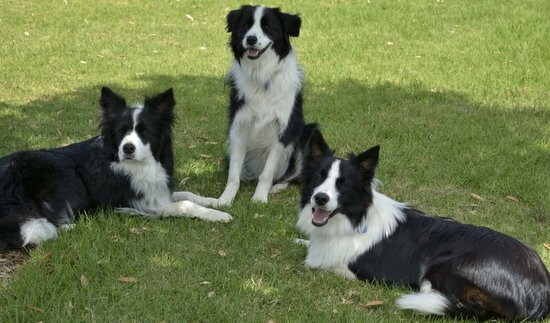 A unique company and unique products which Petfood Direct is proud to offer exclusively in New Zealand. Pro Pac Ultimates and Earthborn Holistic are ONLY available direct from Petfood Direct, the exclusive importers. These foods are not available from pet shops, vets or supermarkets. And because you buy direct from the importers you pay less than normal retail. PLUS - we offer FREE delivery nationwide for orders over $55 (small charge for rural deliveries). To purchase Pro Pac Ultimates and Earthborn Holistic, click the Buy Now button. Then enter the quantity and click "add to cart" by the selected formula. When you are ready to pay for your order proceed to checkout and follow the instructions. We accept payment by credit card or bank deposit. To pay by bank deposit select that option when you complete your order. You will be emailed the bank account details. The order will be dispatched as soon as payment is received in our account.